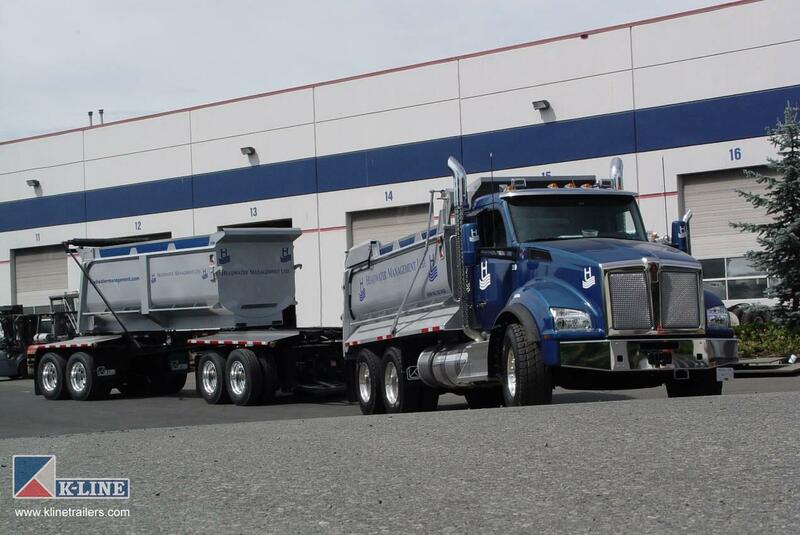 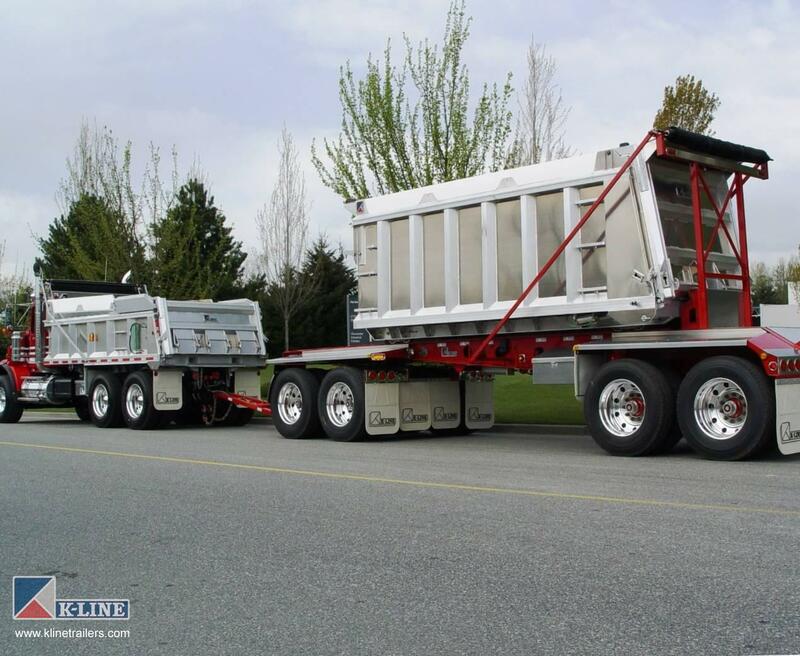 K-Line’s Transfer Trailers are market leaders that deliver high daily payloads to your job site with the versatility and accessibility of a single dump truck. 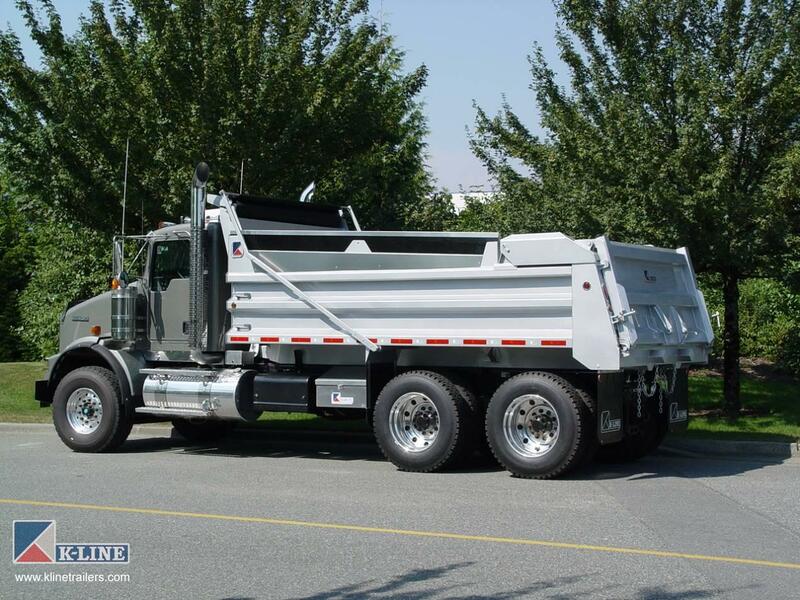 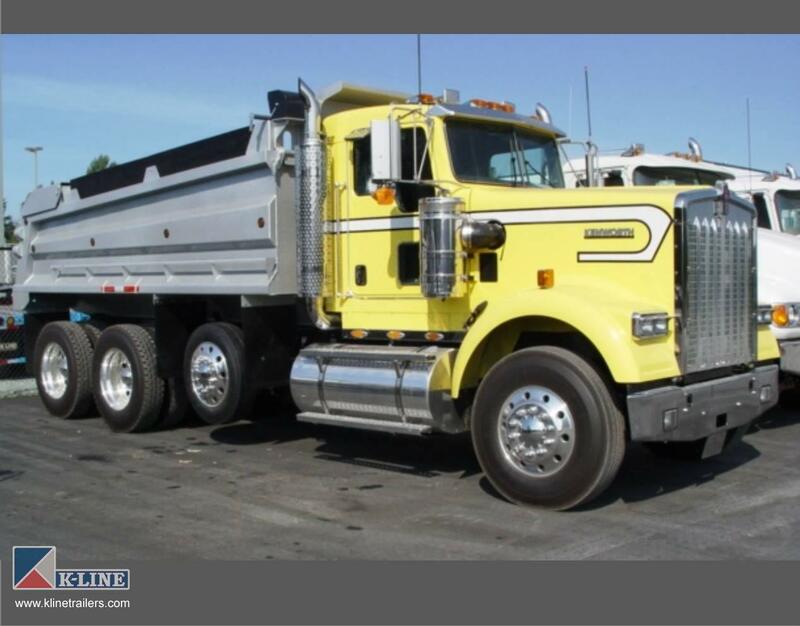 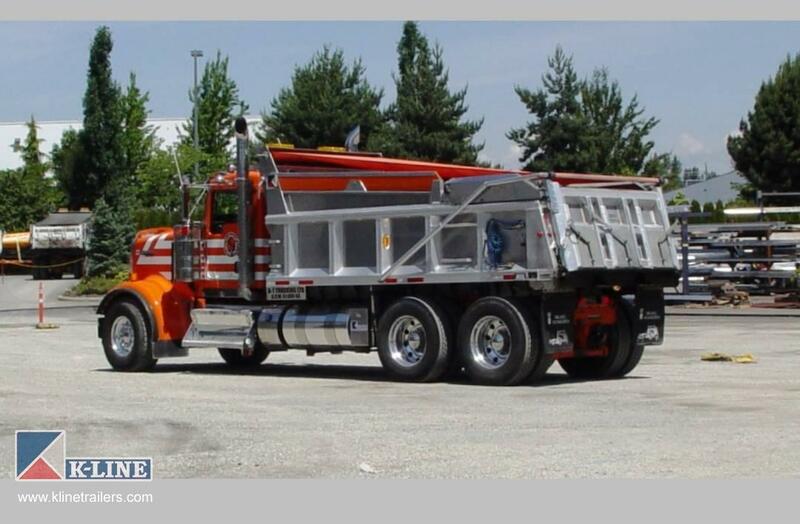 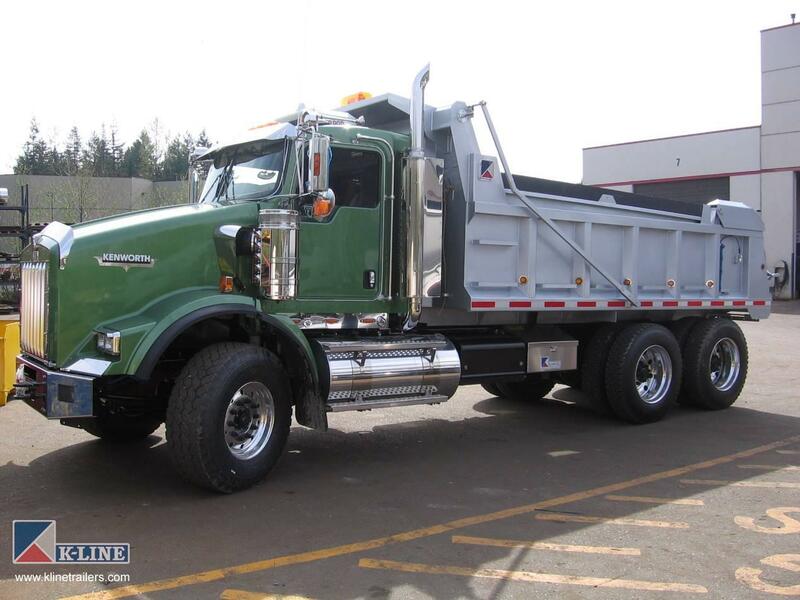 Dumping takes mere minutes with the reliable, user-friendly air and hydraulic controls. 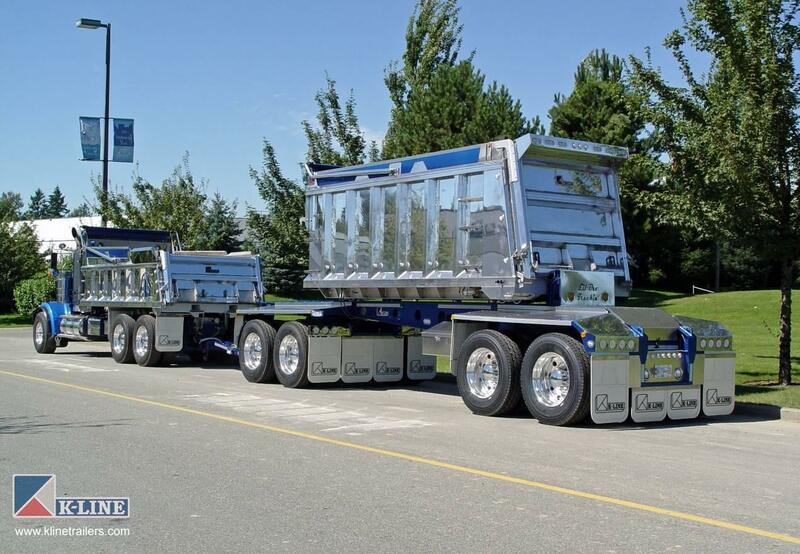 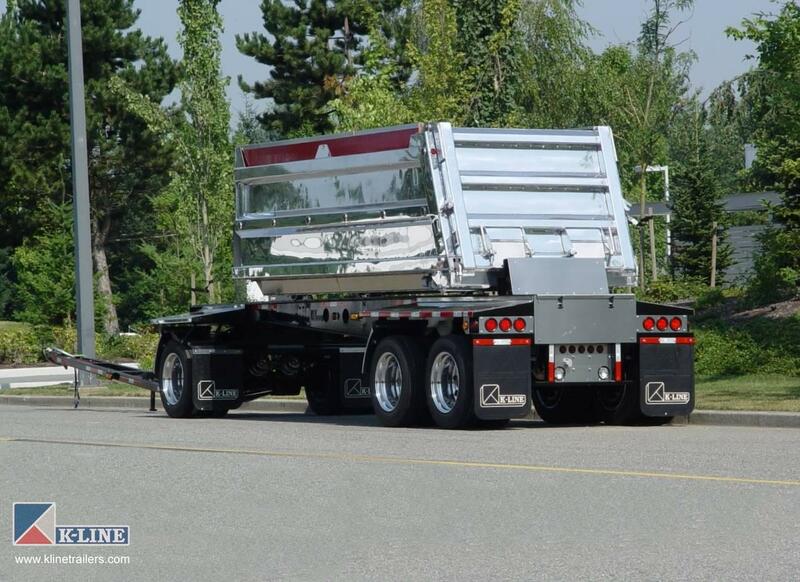 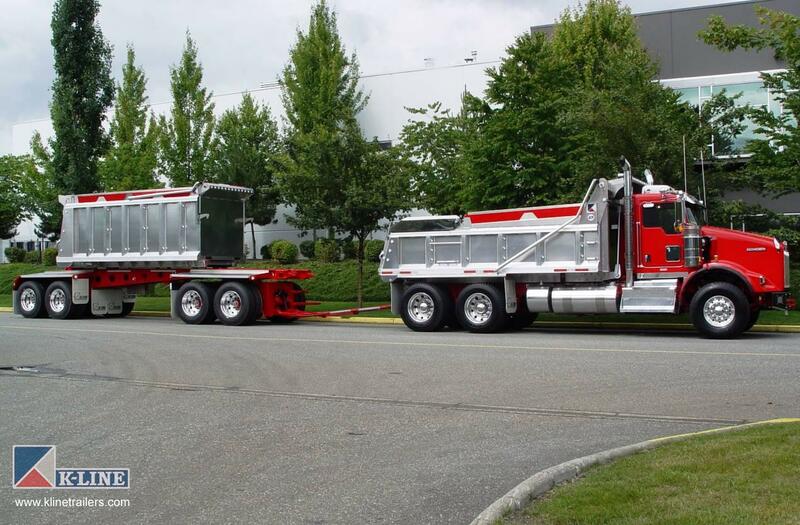 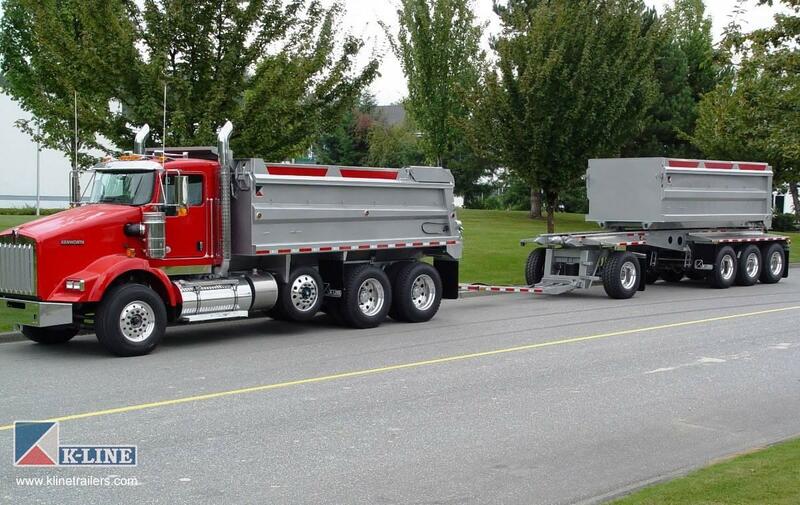 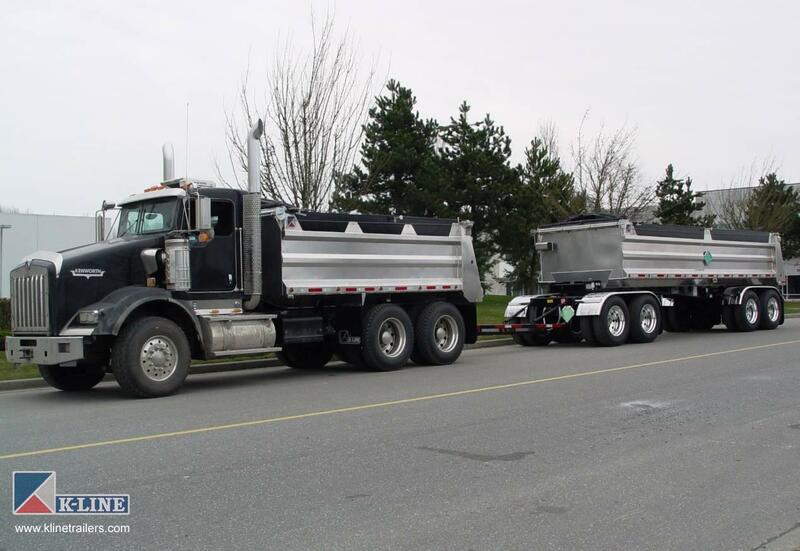 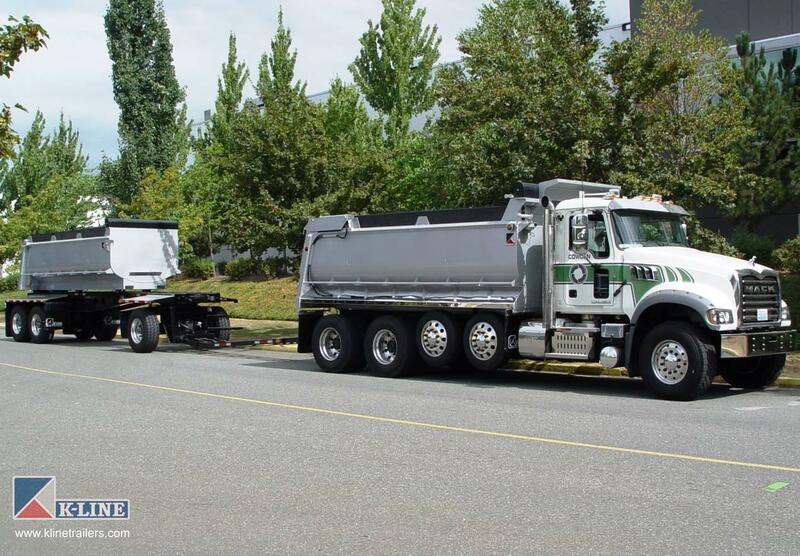 Knowing What Works: Chose the Dump Body and Chassis configuration that is right for your work environment; Aluminum Vertical Post, Aluminum or Steel Fleetside, Tub Body Style, Spring or Air ride suspension, a standard or customized spec; K-Line will make the trailer to suit your preference!